Lehmann Aviation’s new L-A Series drones have landed in Australia. This UAV allows you to check the flight plan in Google Earth prior to the actual flight. French UAV manufacturer Lehmann Aviation’s new L-A Series drones for mapping and precision agriculture are now available in Australia. 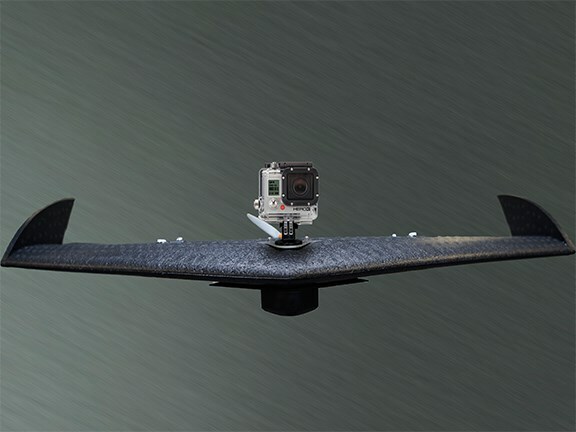 The drones have a wingspan of just under 1.2m, they have detachable winglets that make the craft easier to transport and they weigh just 1.2kg. 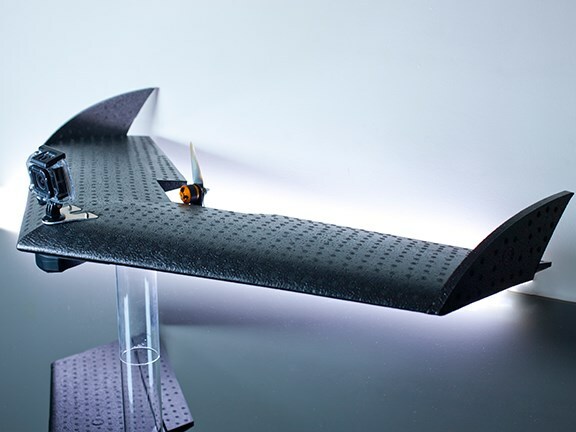 The aluminium, carbon fibre and EPP foam-constructed UAVs have a range of 25km, with 45 minutes of flight time and a long-range data modem. The LA500-RTK model is designed for high-precision mapping and supports cameras such as the Sony A6000, with its large 24.3-megapixel sensor. The LA500-AG agricultural model includes Parrot’s multispectral Sequoia sensor which, according to Lehmann Aviation, is ideal for crop monitoring. These UAVs use an updated version of Lehmann's OperationCenter software that is designed to run on Windows 10 touchscreen devices. The software lets you build a flight-path easily and can cover multiple areas and heights in a single flight. Advanced mapping settings let you define your required ground resolution precisely and you can check the flight plan in Google Earth prior to the actual flight. You can change flight path in real time if necessary; move the landing spot by dragging a pinpoint along on the control screen, or let the aircraft automatically follow you and set it to land nearby. A warning also shows if the wind gets too strong or if the battery gets low, allowing the pilot to take evasive action, or you can set the UAV to land automatically if this occurs. If you're looking for used farm equipment for sale, check out our listings.